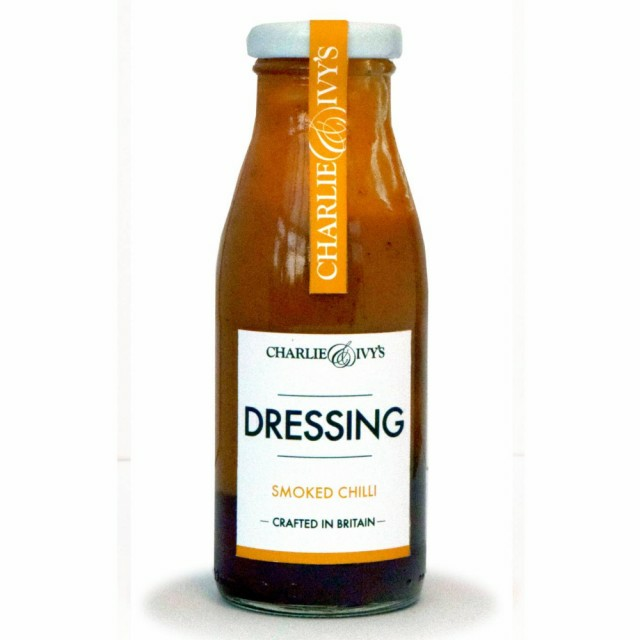 A vibrant dressing with a little bit of spice, really great over a salads. Add a spalsh to chilli or a pasta sauce, or why not try it on your pizza for a great flavour and spice punch! 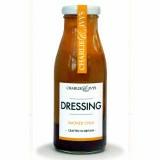 Lovely as a marinade for treats on the barbie!